Stokke® Fleece Sleeping Bag is made of soft, comfortable fleece material. 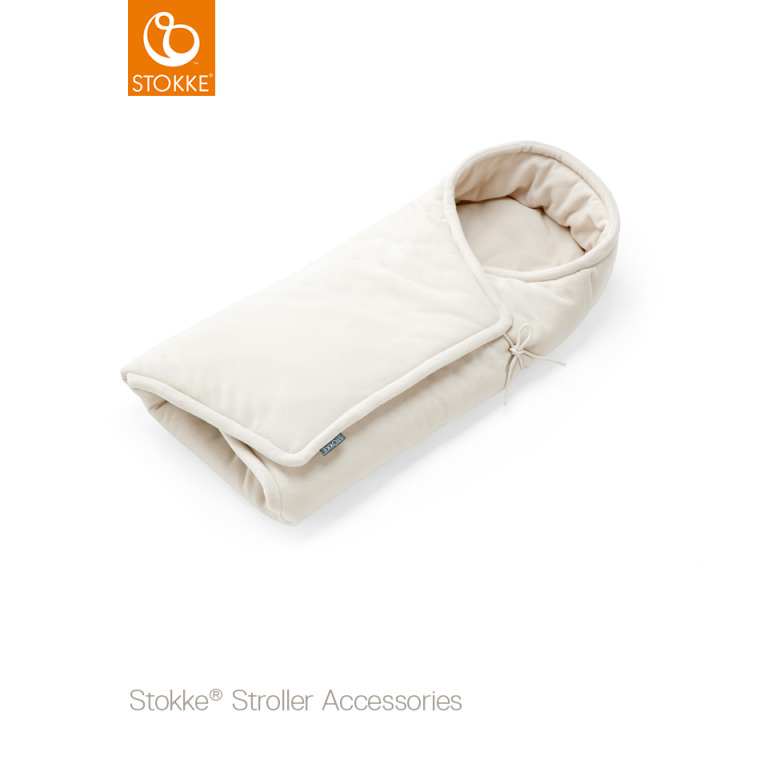 With a timeless design, the Sleeping bag can easily be mixed and matched with other Stokke® stroller accessories. 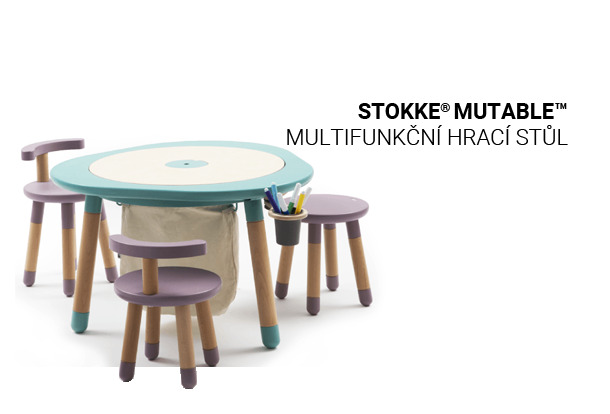 Gives your child shelter and protection against the cold. 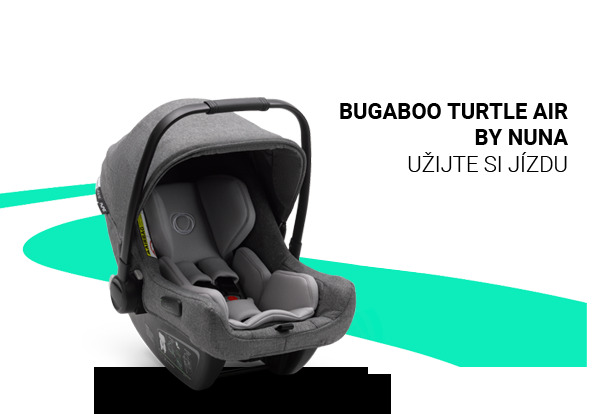 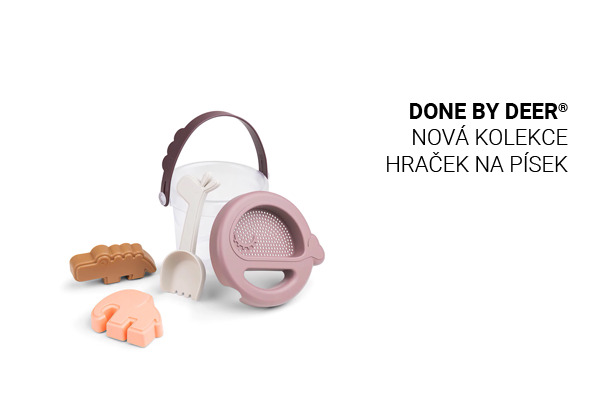 Practical and easy to open and close without disturbing the child.